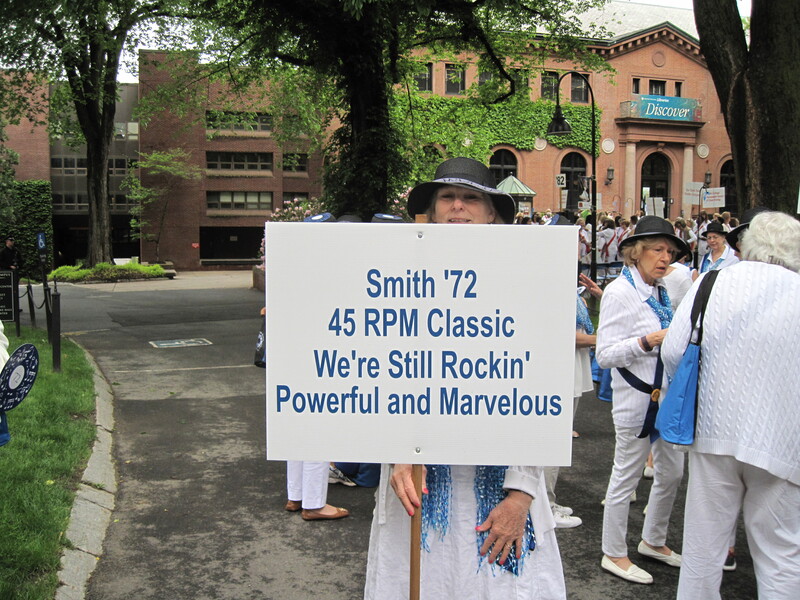 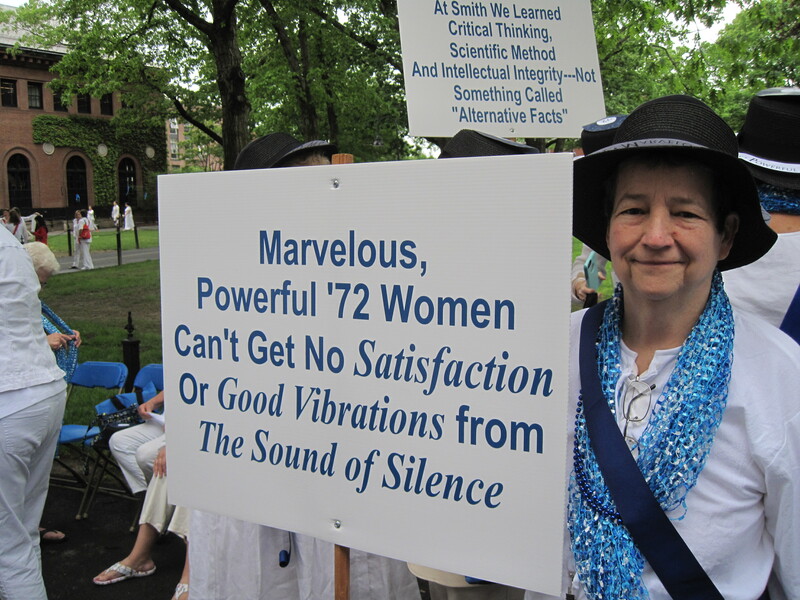 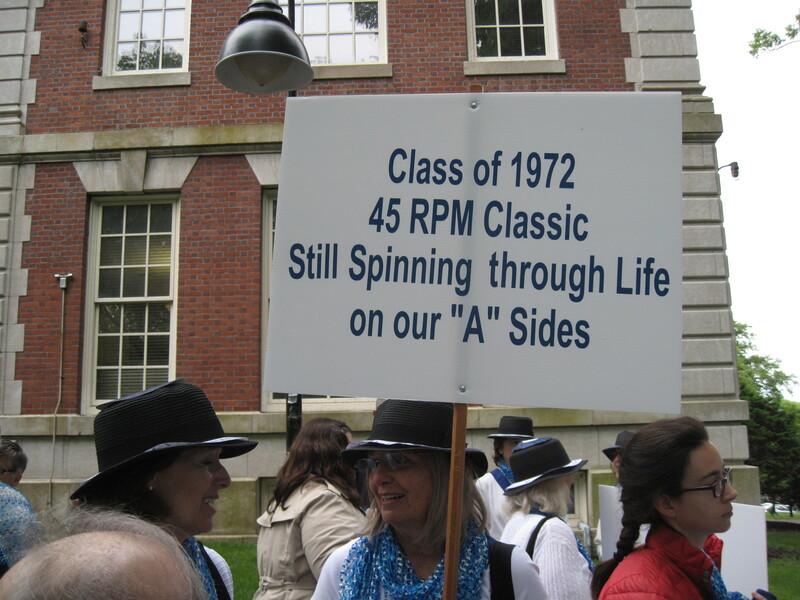 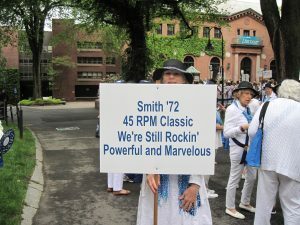 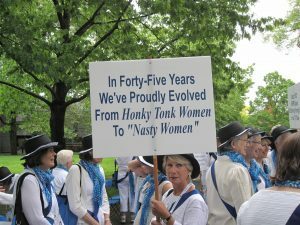 These images are from the class of 1972’s 45th Reunion in 2017. 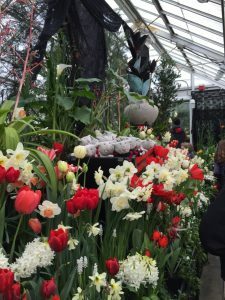 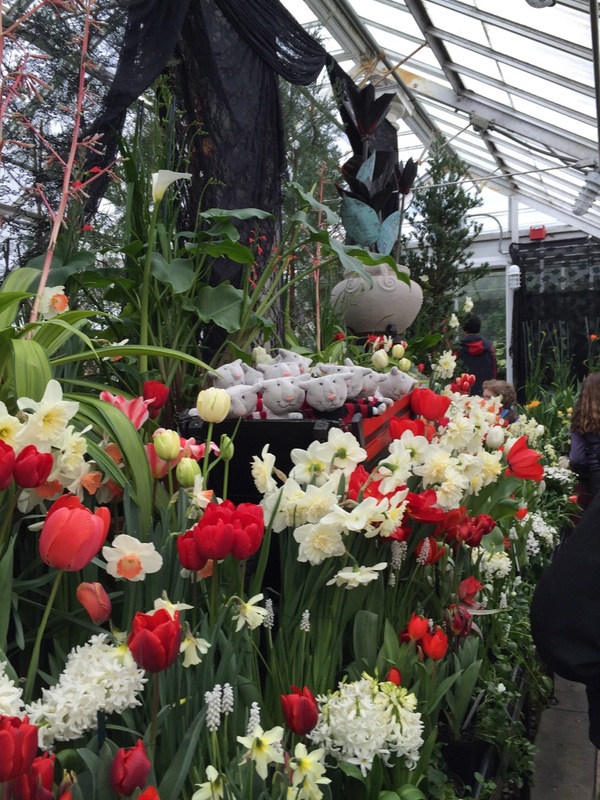 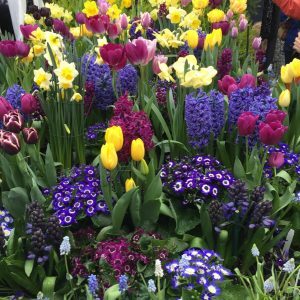 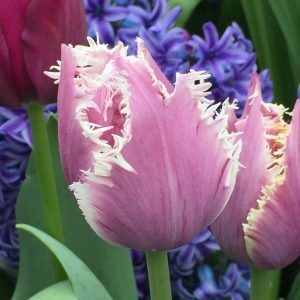 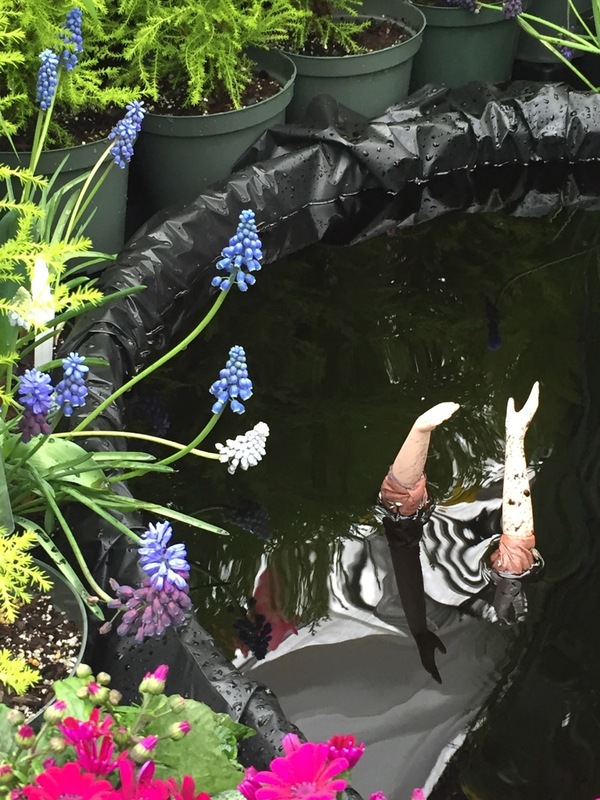 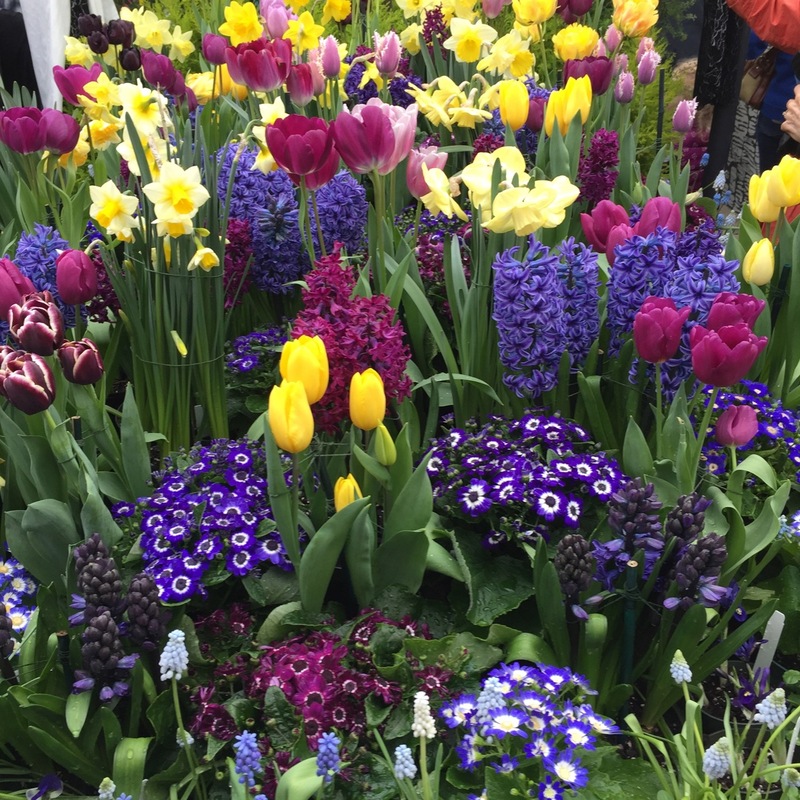 These images are from the renovated greenhouse and its annual spring bulb show. 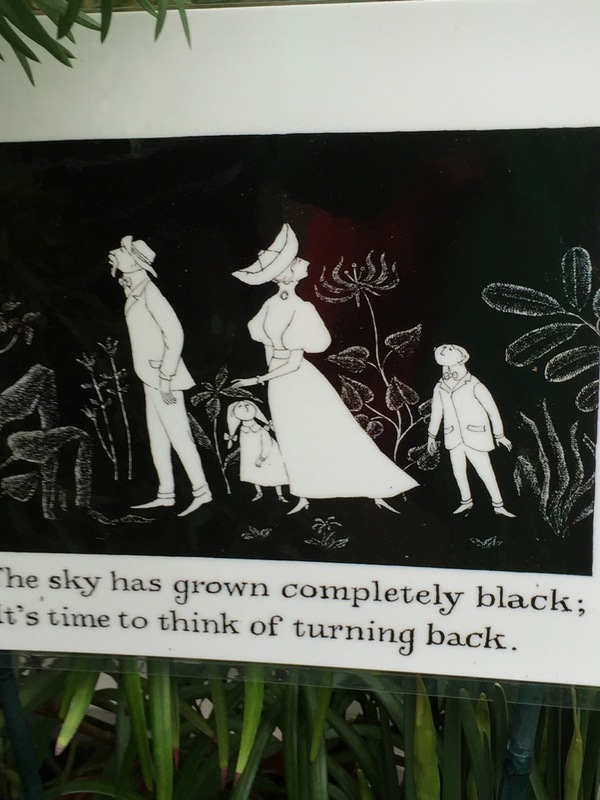 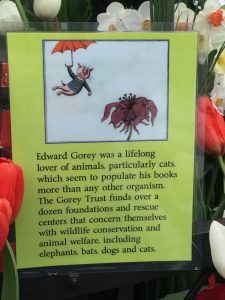 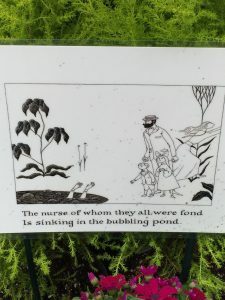 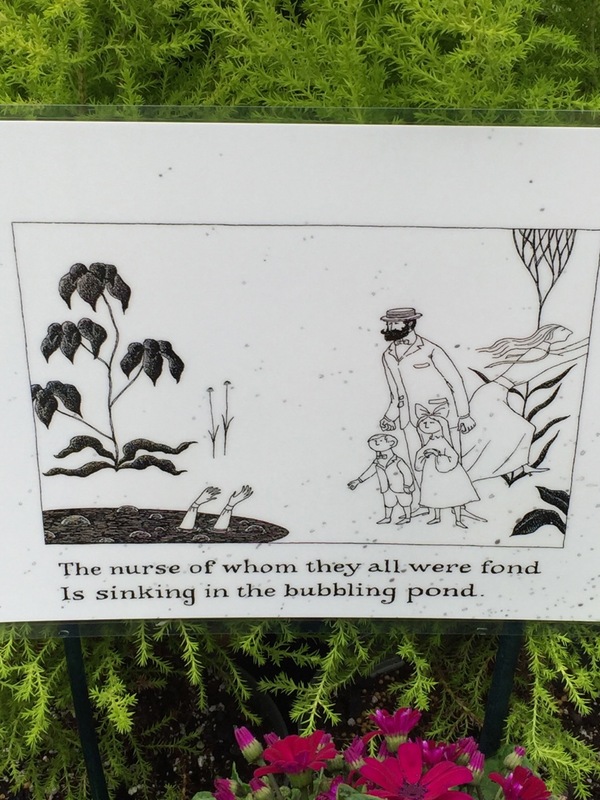 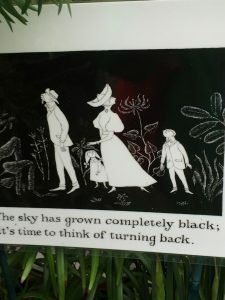 This year’s theme was based on Edward Gorey couplets.